Dawn breaks and no one in the world has slept the night before. Or almost no one. A few people, perhaps one in ten thousand, can still sleep, and they've all shared the same mysterious dream. A handful of silent children can still sleep as well, but what they're dreaming remains a mystery. Global panic ensues. A medical fact: after six days of absolute sleep deprivation, psychosis sets in. After four weeks, the body dies. In the interim, a bizarre new world arises and swallows the old one whole. I always forget that I like science fiction. 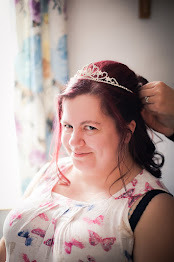 It's a genre that, as a teen, I gravitated towards but that, as an adult, I moved away from. I don't know how or why this shift happened, but these days I'm always pleasantly surprised to find a science fiction novel in my TBR pile. 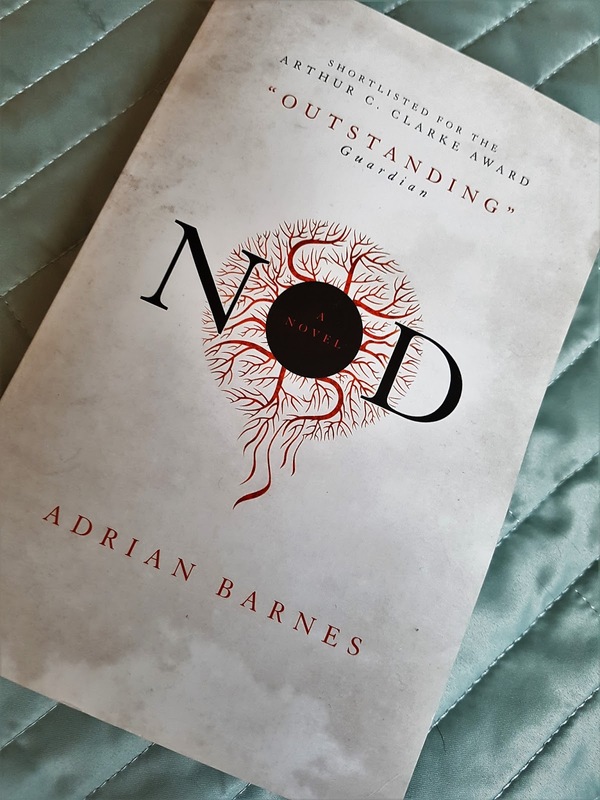 Nod, by Adrian Barnes, is quite a short book at only 206 pages, so I raced through this one in just a few hours. The speed of reading, of course, was helped by the fact that this was one incredibly gripping, chilling read, and impossible to put down. 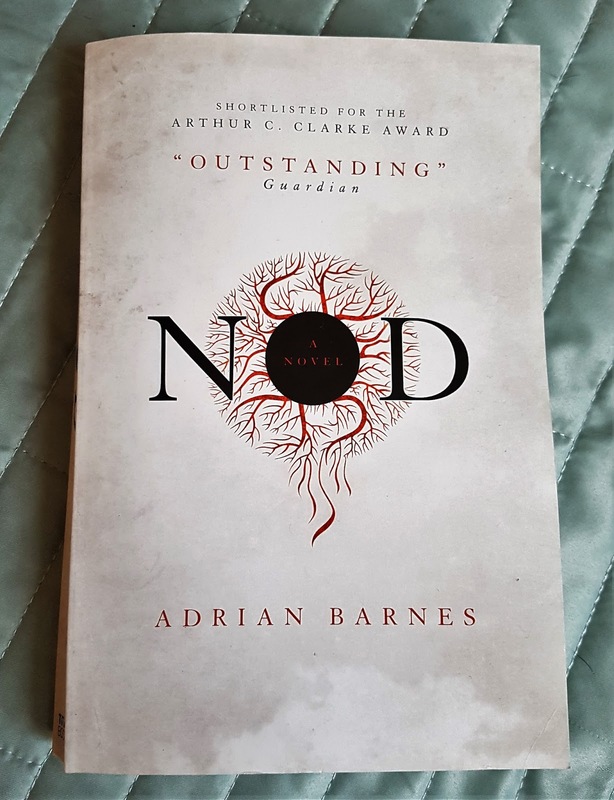 Nod is absolutely one of the strangest books I think I've ever read. But it's also one of the best. With a totally unique premise, and a strong cast of characters, this book is going down as one of my favourite books of the year. 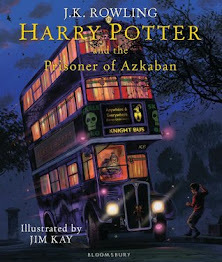 Maybe, even, one of my favourite books of all time. It's hard to even describe what Nod is all about, and what makes it such a great book. It really is a case of seeing is believing. Or, in this case, reading is believing! So I urge anyone who is even remotely a fan of science fiction to pick this book up and give it a go. I'm so sure that you won't regret it! This sounds really cool. I didn't know that it took 6 days for psychosis to set in and I wasn't aware the body could even survive longer than that without sleep. That blew my mind. Right? This novel totally blew my mind, too!